Wedding Make-up artist of the Year 2016! 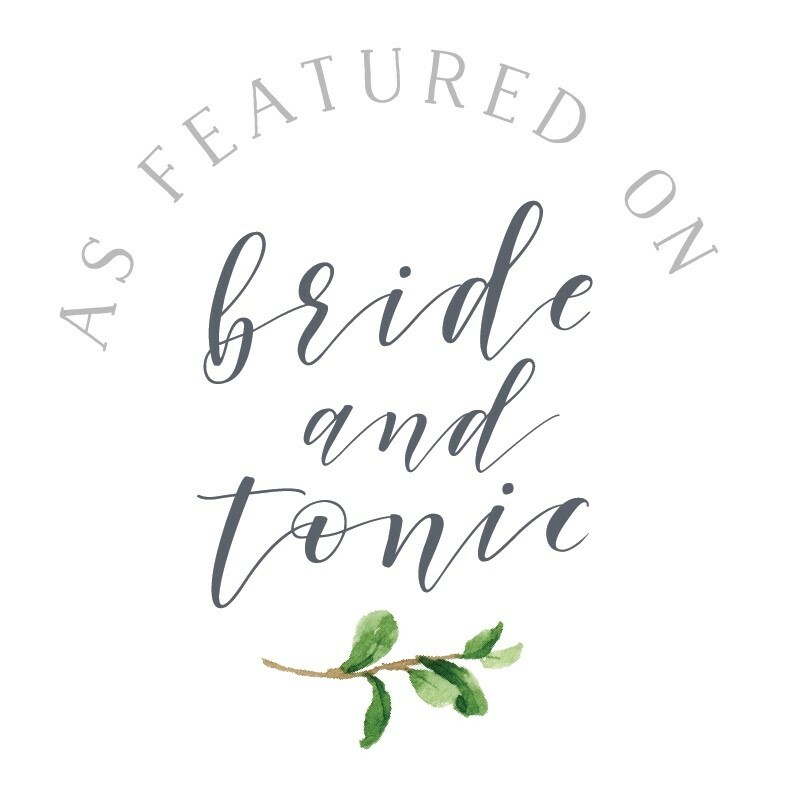 By Tina Brocklebank Bridal and Wedding, News & Events makeup artist, The wedding industry awards, Wedding, wedding makeup artist of the year Comments Off on Wedding Make-up artist of the Year 2016! The Wedding Industry awards 2016. I am very pleased to announce I have been shortlisted in the Best Wedding Make-up Artist category for The Wedding Industry awards 2016. I would like to take this opportunity to thank all of the lovely Brides who took the time to vote for me in this prestigious competition. I will be going to the awards evening very soon to see if I get into the next round! Good luck to all involved! By Tina Brocklebank Bridal and Wedding, News & Events makeup artist, The wedding industry awards, Tina Brocklebank make-up artist, twia, Wedding Comments Off on The Wedding Industry awards 2016. The Journal magazine. My May column by Tina Brocklebank. 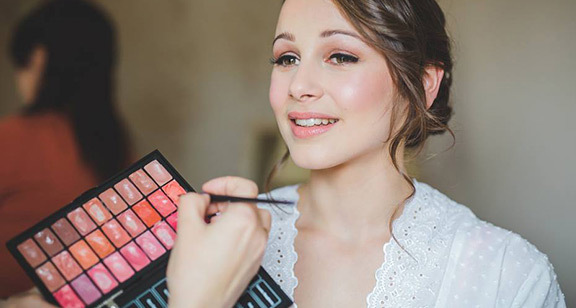 By Tina Brocklebank Make-up tips, News & Events Lincolnshire Make-up artist, Make-up, The Journal, Wedding Comments Off on The Journal magazine. My May column by Tina Brocklebank.